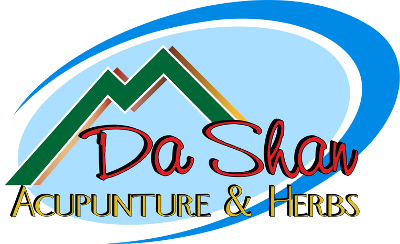 BsnTech Networks was contacted by Paul, owner of DaShan Acupuncture & Herbs, to create a logo for his business. Our graphic designer went to work by creating a logo design that matched the example that Paul had provided us. Paul had given us a very rough sketch of the logo he wanted, and then our graphic designer brought it to life with color and style! We want to thank Paul for his business and hope that if he needs a website or other graphic design services, he will contact us again!